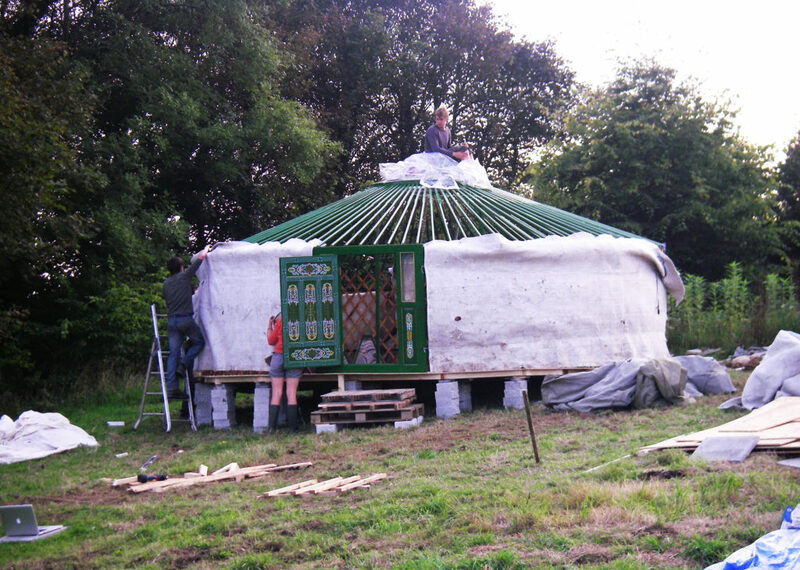 During my energy engineering degree, myself and three friends (another engineer and two bioscientists), made the fairly unconventional decision to skip traditional student accommodation and build our own low impact homes. The logic being that local student houses were pretty overpriced and often cold, damp and inefficient, and we realised we had many of the skills needed to set up something of our own. It seemed pointless studying energy and sustainability if we didn’t put the knowledge to use. 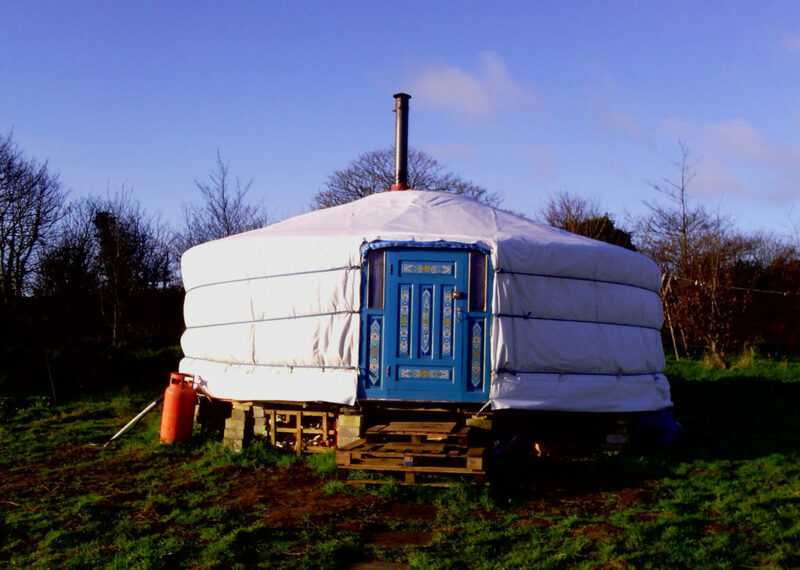 So with the support of a very open-minded landowner, we rented a small bit of land and acquired some traditional Mongolian yurts. With some additional expertise where needed, we installed our own services: electricity, water, drainage and broadband. 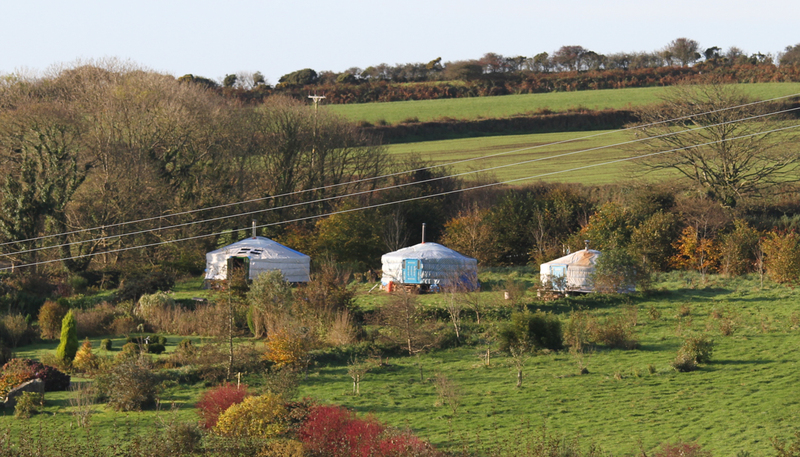 In fact our yurts were one of the first buildings in the area to get a superfast broadband connection. We lived there for 18 months and it’s still by far the best place I’ve ever lived. 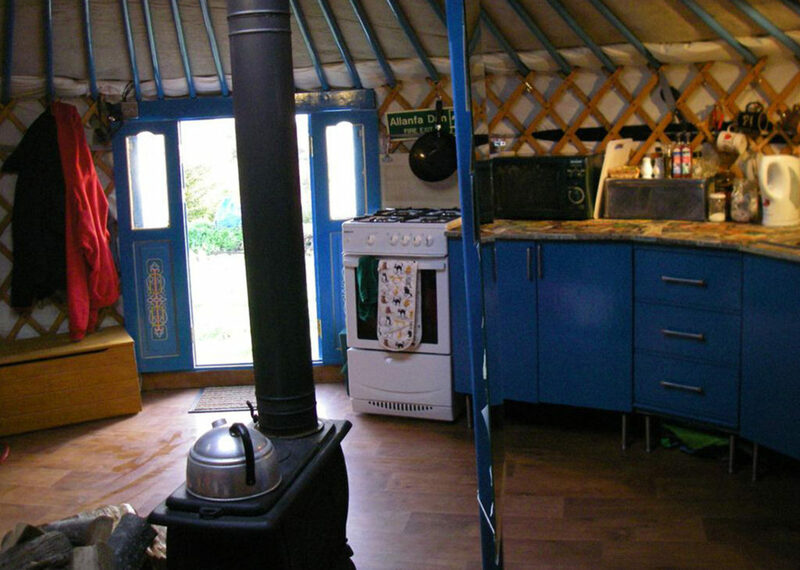 It was warm, well equipped and stupidly cheap, plus we had a great community vibe.